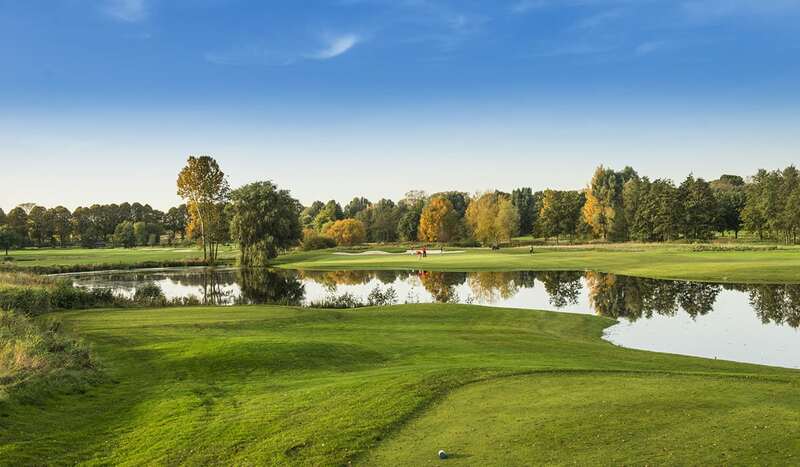 This 6,080m par 71 was first designed in 1982 by David Harradine then renovated in 2002 by his son Peter Harradine and is less than 20 minutes from the banks of Lake Geneva. Playing this course is a luxurious affair from the moment you arrive and the setting is nothing short of outstanding. 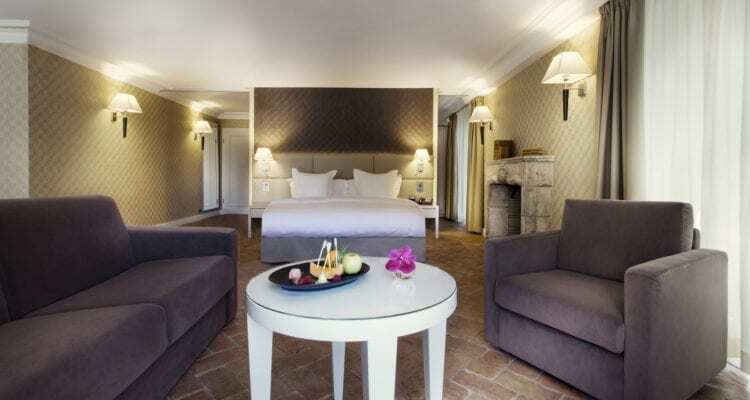 The course is built on the grounds of a twelfth century Cistercian Abbey and of an eighteenth century mansion which has 18 rooms. 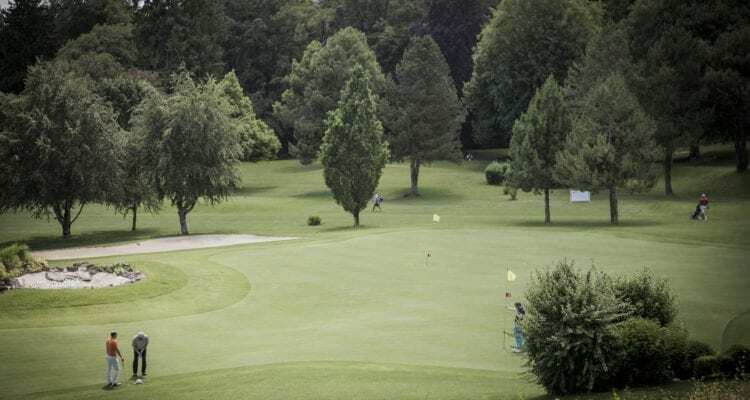 To score well round Golf & Country Club de Bonmont you will need to avoid many water hazards and lots of well-placed strategic bunkering that protects the well-kept greens. The course also features many very old trees which are both incredibly impressive and provide more obstacles to navigate around. This course is bursting with character. 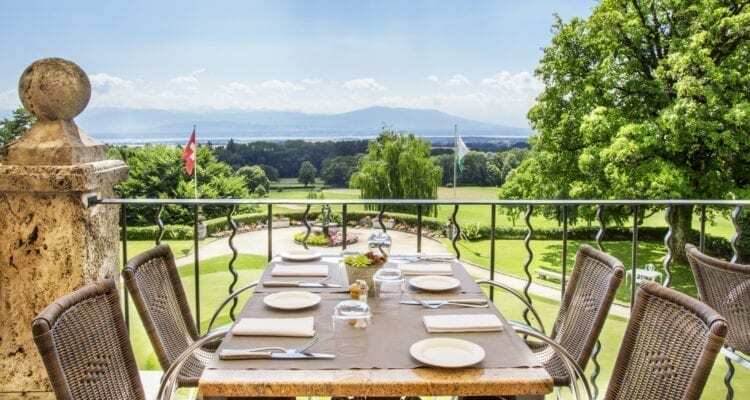 When you add to it the beautiful setting of the alpine, especially the Mont-Blanc mountain, and Lake Geneva views it is easy to understand why it is widely regarded as one of the most beautiful courses in Switzerland. 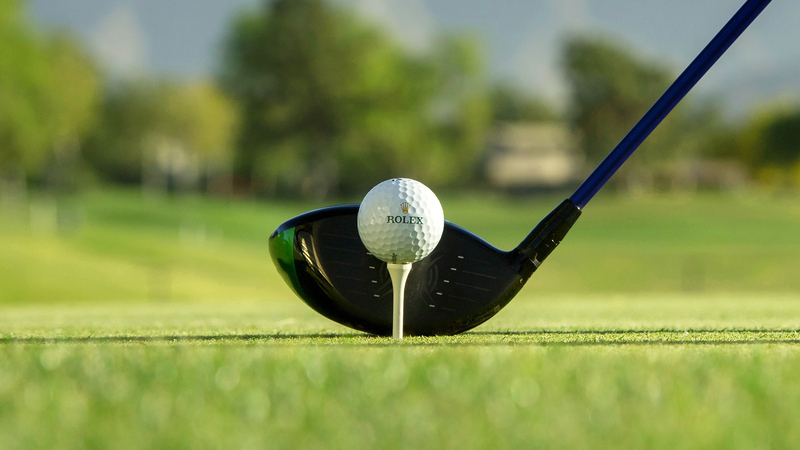 Golf & Country Club Bonmont invites you to their open day on Sunday 7th April 2019 from 10am to 4pm. A unique opportunity to spend a wonderful day and discover all the property has to offer! Here’s the program that will make you feel like a member for a day! 12pm – 2pm: Lunch time! – Discover the new menu of our chef and his team in Le Cercle restaurant. – — Fresh products will await you for a delicious tasting.